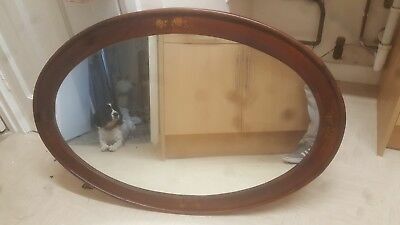 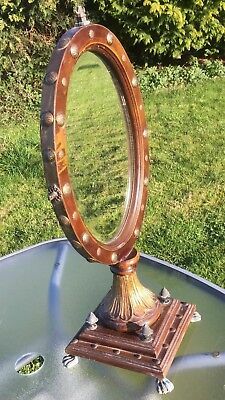 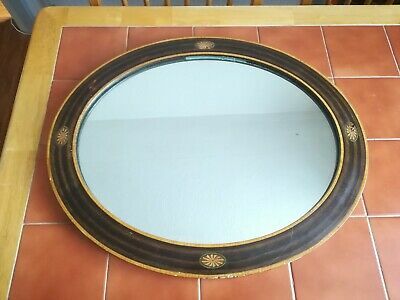 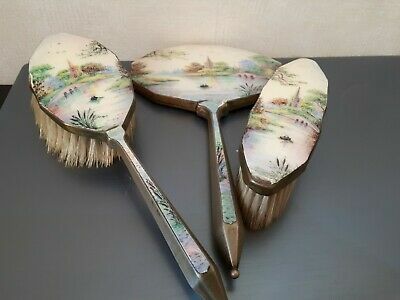 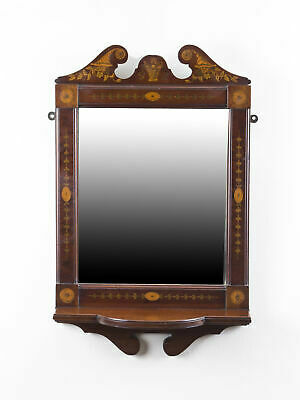 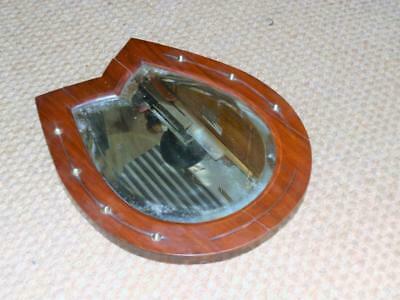 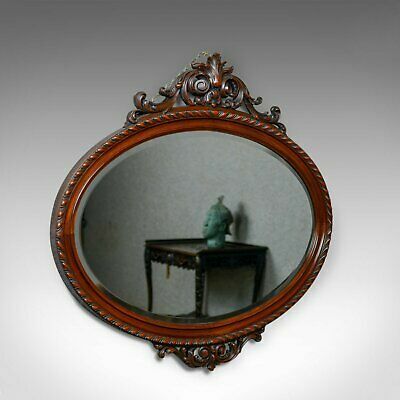 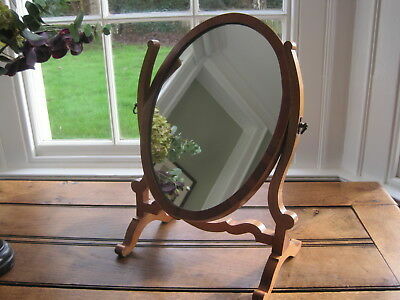 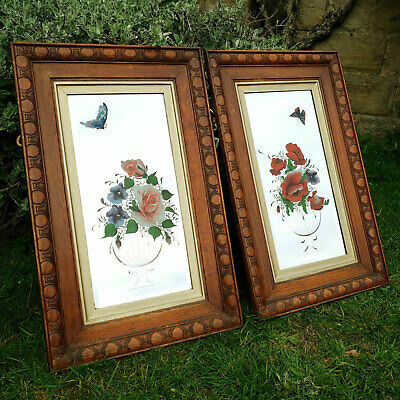 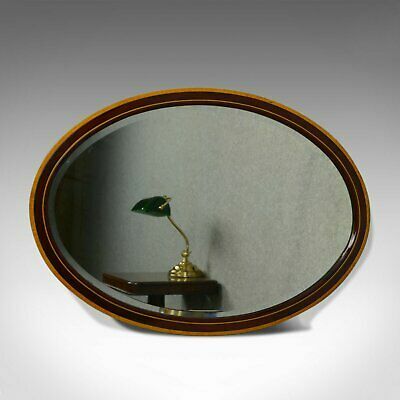 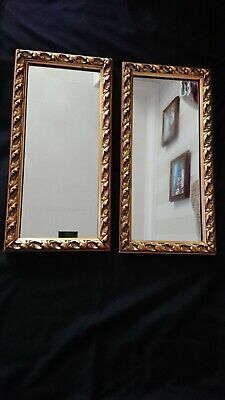 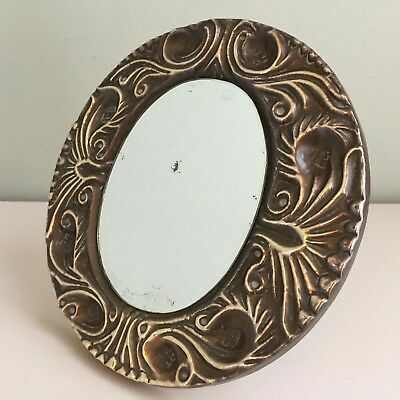 Oval Edwardian Wall Mounted Mirror with Inlaid design. 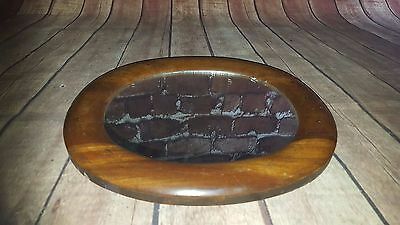 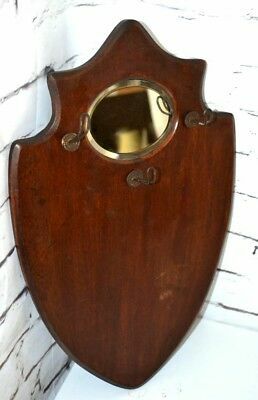 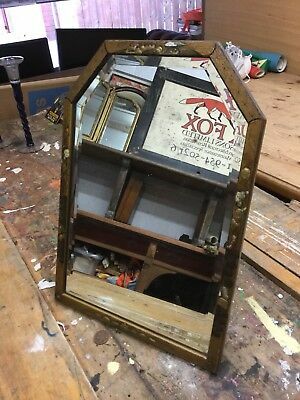 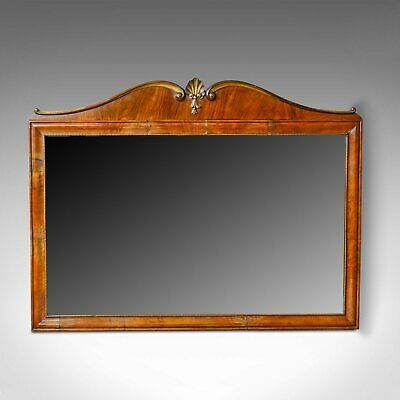 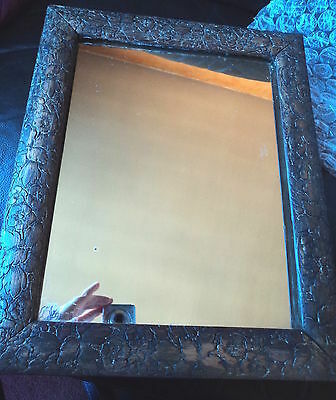 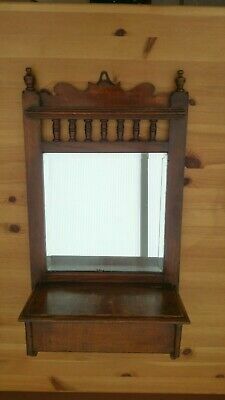 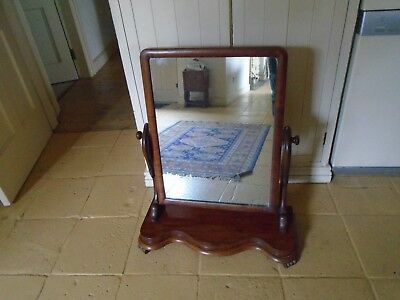 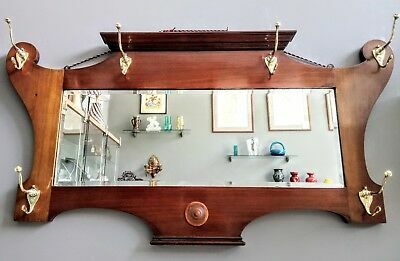 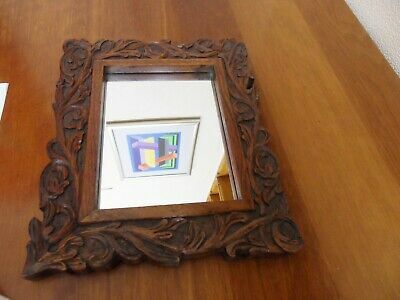 Antique Horse Shoe, Rich Mahogany Wood, Wall Mirror. 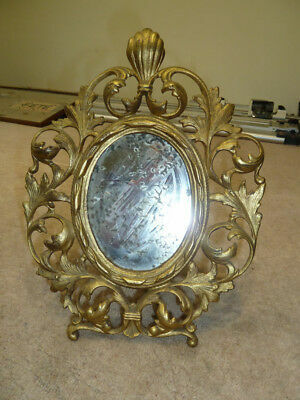 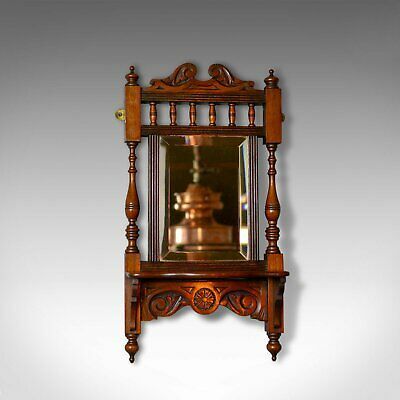 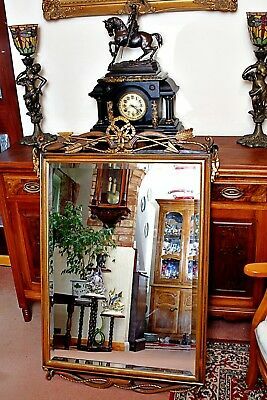 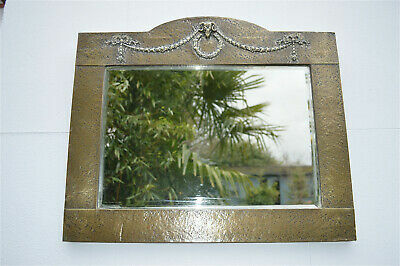 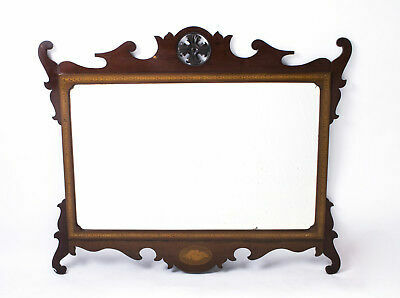 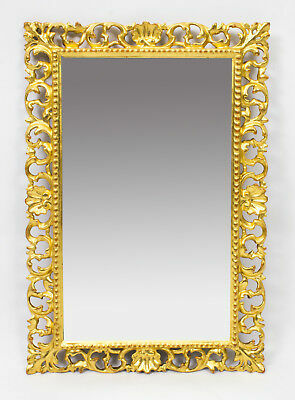 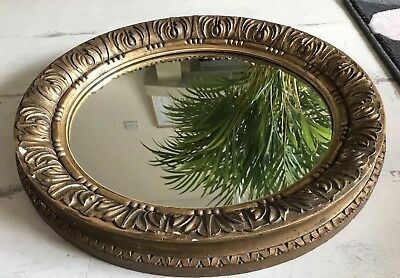 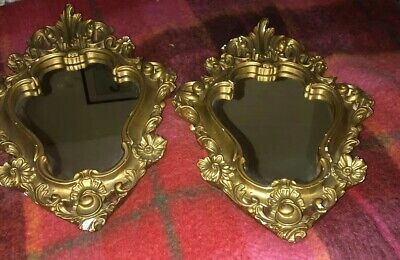 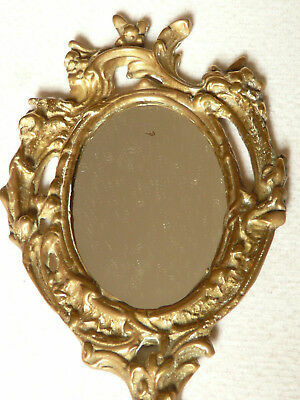 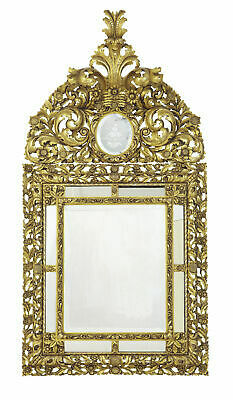 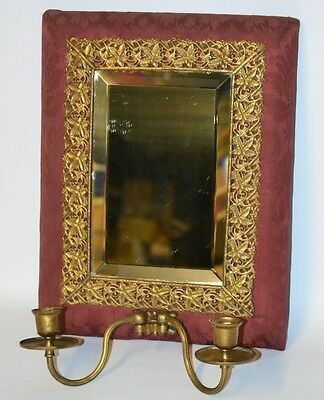 Early 20thC Rococo Brass Strut Mirror with Beautiful Worn Plate.